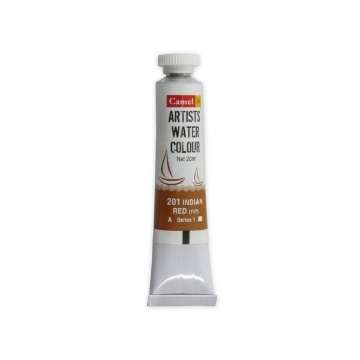 Camel Artists’ Water Colours in tubes are formulated using only the finest quality ingredients to ensure maximum purity, transparency and clear tones. The even texture of colour, richness of hue and uniformity in various tonal values are the hallmarks of Camel Artists’ Water Colours. The Artist Water Colour can be used by a wide range of Artist, Professional Hobbyist and College students.